With what colleges and universities as well as professional organizations usually employ to publish their own research outputs, Lourdes School Quezon City through the LSQC Senior High School Pioneer Batch 2018 takes a huge leap as it ventures on the publication of its own research journal. 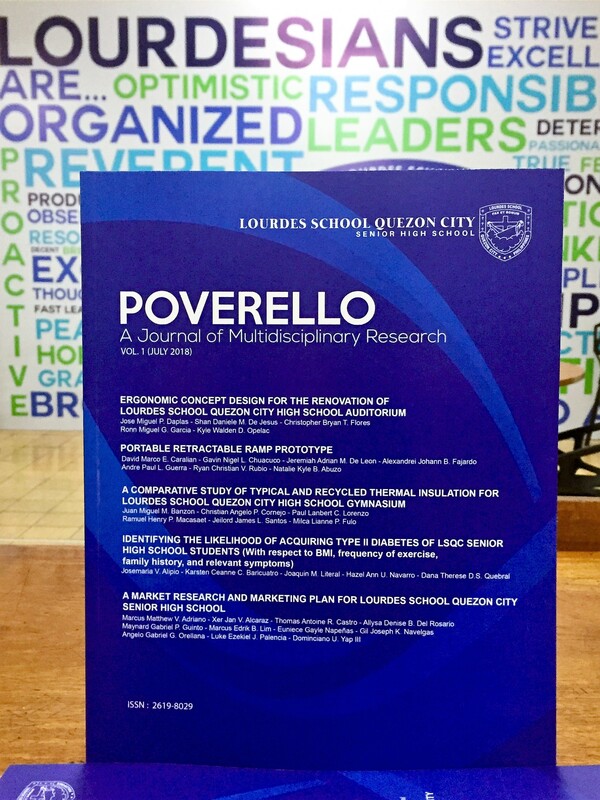 Poverello: A Journal of Multidisciplinary Research is an annual peer-reviewed journal which publishes quality research outputs of students in the areas of science, technology, engineering and mathematics (STEM), humanities and social sciences (HUMSS) and accountancy, business and management (ABM). 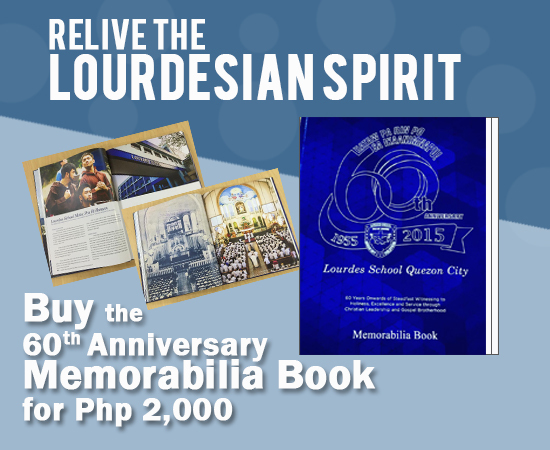 It also plans to include research papers of faculty and administrators of LSQC in the future. The first volume contains five of the best research outputs and capstone projects of Batch 2018 tagged also as the pioneer batch of senior high school in LSQC. Poverello, which is set for an annual release, was published last month with ISSN 2619-8029 registered under the National Library of the Philippines.